Are you ready for the toilet of the future? 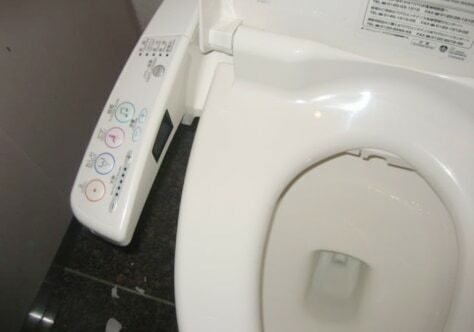 High-tech toilets, like this one at Tokyo's Narita airport, offer all kinds of luxurious amenities. But some find these potties positively perplexing.